Renting Tonka from Lazy Days was the best thing we could have done for our Ireland vacation! We had an itinerary full of hiking and exploring Ireland, so being able to go out on our own and at our own pace was just what we wanted. 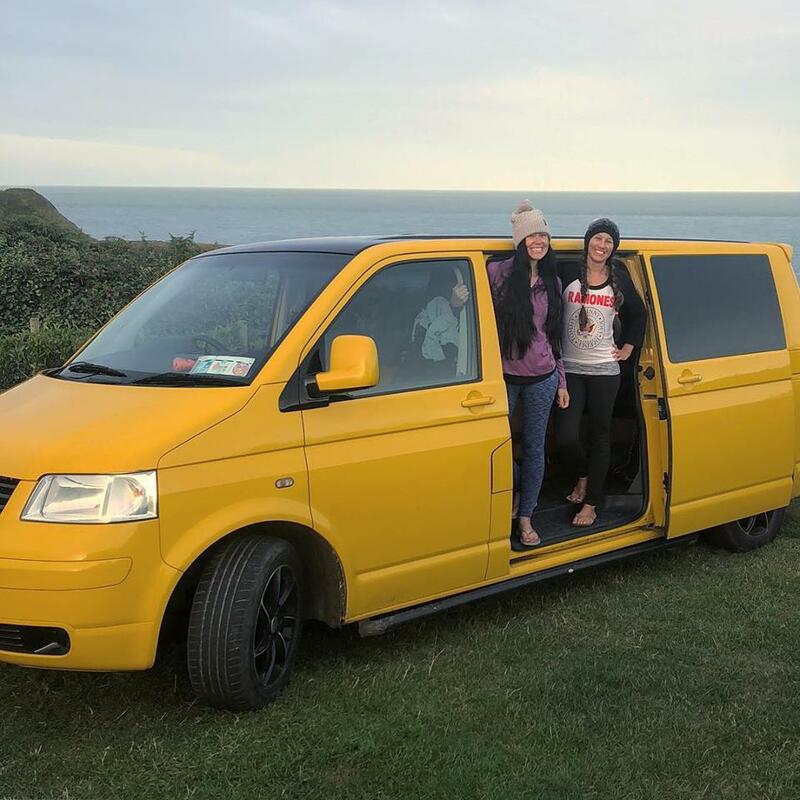 Our van was fully equipped with not only a stove and fridge, but cooking supplies and everything that you would ever need to have a successful vacation. Lazy Days literally thought of everything! They even provided us with maps and camping information for different parts of the country. I’m now hooked on the campervan life and wouldn’t vacation any other way. Thanks to Lazy Days for giving us such a van great experience!